By using cPanel- Images, we can modify and manage our Images that we saved in our account directly through its interface. 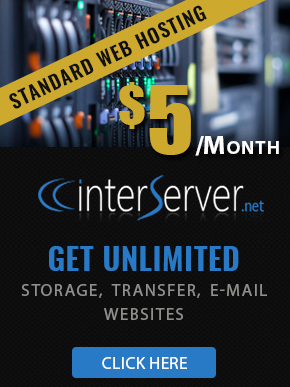 We can access it from cPanel >> Files >> Images. Thumbnailer converter tool is used to create thumbnails from images in a directory and store them in a subdirectory. To use Thumbnailer converter, we can open the application by clicking on the Thumbnailer link from the images section. 1) Click Thumbnailer to open Image Thumbnailer. 2) If we wish to create Thumbnails go to the desired directory we need. 3) Select a folder which we wish to create thumbnails and click the folder name. 4) In Scale Percent, input the percentage if we need to shrink the image. Select keep aspect ratio to maintain original propagation of the image. 5) At last click on the Thumbnail Images to create thumbnails. 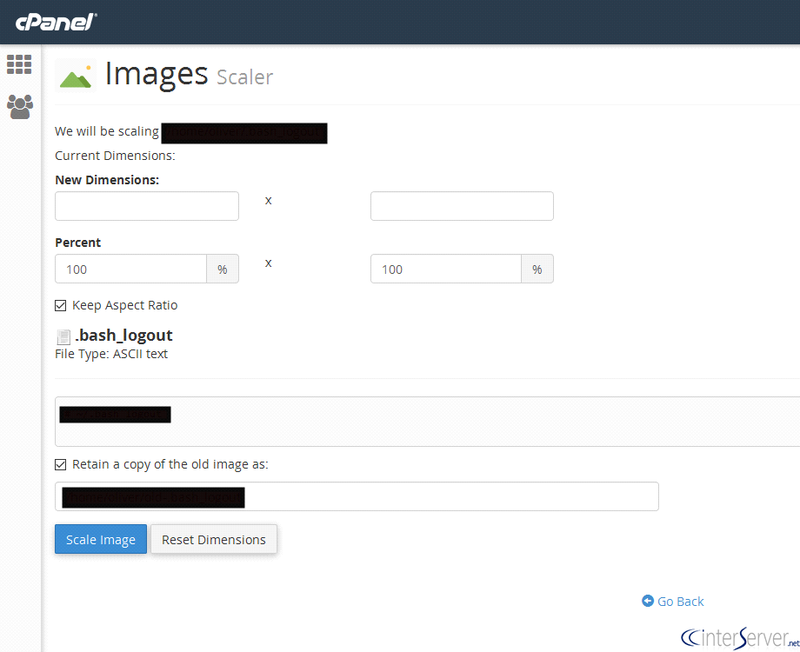 Image Scaler tool is used to scale an image to increase or decrease its dimension. Also we can resize an image. 1) Click on Scaler to open Image Scaler. 2) Click the folder icon to navigate to the directories. 3) Click the Name of the file that we want to resize. 4) Enter the value in Dimension or Percent by which we want to increase or decrease the Image. Select ‘keep aspect ratio’ and ‘retain a copy of the old images’. 5) At last click the button ‘Scale Image’. We can convert image format of any image by using Image Converter. When using Image Converter, we can convert from one type to any other type. 1) Click on Converter to open Image Converter. 2) Click on the folder icon to navigate the directories. 3) Click on the name of folder or file which we want to resize. 4) Select the new file type from the prompt. 5) At last click on the button ‘Convert’ to convert the file type.